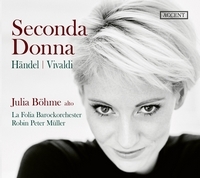 On her first PENTATONE album, Czech star mezzo-soprano Magdalena Kožená returns to the baroque repertoire that launched her early career. 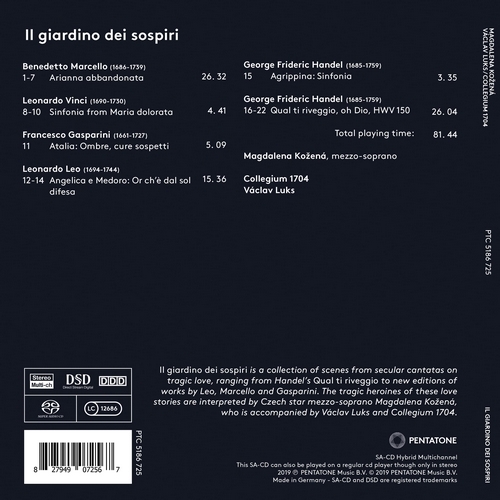 Il giardino dei sospiri is a collection of scenes from secular cantatas on tragic love, ranging from Handel’s Qual ti riveggio to new editions of works by Leo (Angelica e Medoro), Marcello (Arianna abbandonata) and Gasparini (Atalia). 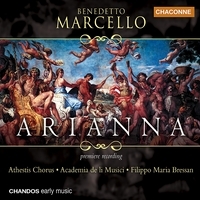 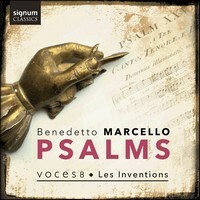 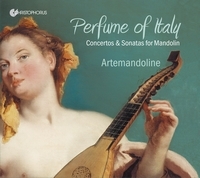 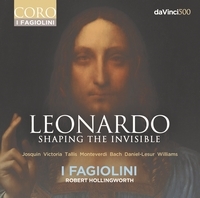 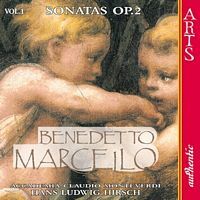 These vocal works are connected through instrumental pieces by Handel (sinfonia of Agrippina), Vinci (sinfonia from Maria dolorata) and Sarro (introduzione from Didone abbandonata, included on the digital album in 96/24 PCM and 44.1/16 PCM only). 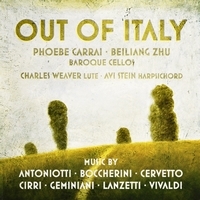 Initially conceived as a scenic project, Il giardino dei sospiri offers a richly-faceted and profoundly moving aural drama. 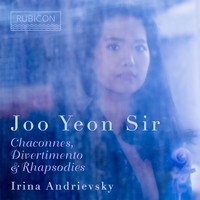 Kožená interprets the tragic heroines of these love stories with fervour, accompanied by Václav Luks and Collegium 1704. 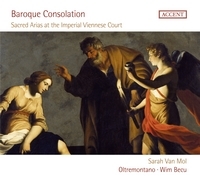 This album was recorded at the Church of Saint Anne, Prague, from 21 to 26 September 2018.